Businesses have long since woken up to the need for cloud computing. An estimated 95% of businesses now operate on a public, private or hybrid cloud platform – according to the latest research from Rightscale’s State of the Cloud survey. Hybrid cloud seems to be the right choice for many businesses – the combination of public cloud and on-premises systems. It remains the predominant approach, with 47% of organizations using a hybrid cloud option according to the Future of Cloud Computing study from North Bridge. Despite the proliferation of cloud, a majority of organizations are still failing to utilize the full potential of cloud. Most importantly, how cloud technologies can be used to drive economic growth. This failure is largely due to a misconception from senior leaders that cloud offers little more than a way to cut technology costs, rather than a platform for building strategic business advantages. Compounded further by a lack of talent capable of delivering cloud initiatives, the result of a growing IT skills gap. Businesses who invest in this opportunity – and overcome the obstacles – will have a significant advantage over their competition. This article looks at some of the ways in which cloud computing can help drive economic growth for any organization. Big data offers a wealth of hidden value, to those with the power to unlock it. Delivering on big data initiatives requires huge compute power to support the vast data sets and manage the complex analytics tools. This would require several server stacks, the purchase of software and an IT support staff capable of maintaining them – typically making it unaffordable for SMBs. Cloud levels the playing field – offering a public platform capable of delivering on big data initiatives – at a price point that would be otherwise inaccessible to SMBs. Subscription services allow SMBs to utilize the service as an when need. This provides big data benefits that enterprises can often leverage. 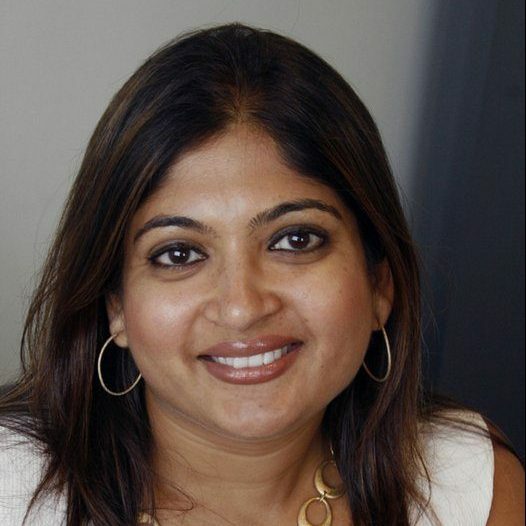 Xerox reduced the attrition rate of call center staff by 20%. By analyzing multiple sources of employee data, HR teams can more accurately identify issues that lead to lower employee engagement, as well as opportunities to boost engagement. 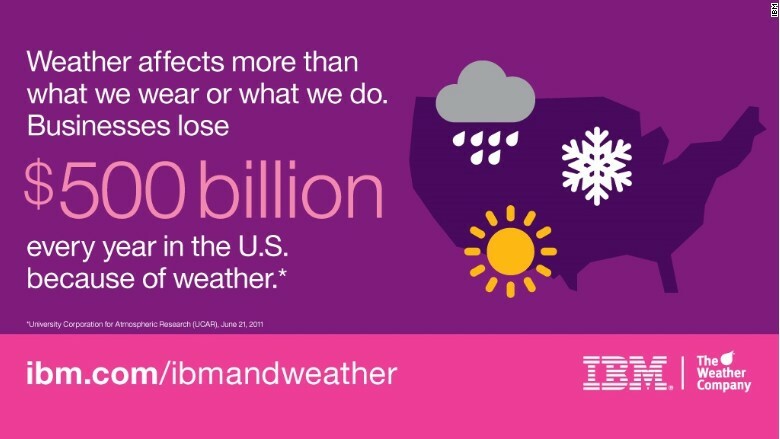 Another example is the partnership between IBM and The Weather Company, allowing companies to better manage the impact of weather on business performance. According to The Weather Company, weather has an economic impact of half a trillion dollars annually in the U.S. alone. 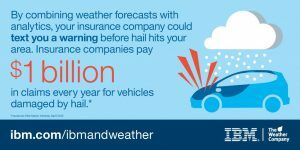 Weather data from more than 100,000 weather sensors and aircraft, and millions of smartphones, buildings, and moving vehicles is combined with data from multiple other sources to generate 2.2 billion unique forecast points, and more than 10 billion forecasts on an active weather day. Retailers can utilize this data to adjust advertising, staffing and supply chain accordingly. Energy companies can use this to enhance supply and demand forecasting and insurance companies can send warnings to policy holders about severe weather conditions to help reduce potential car and property damage in the event of a heavy rain, floods, hail storms etc. Cloud gives businesses – whatever the size – the power to purchase hardware and software resource at the click of a button, available immediately. Management tools can allow you to automate the availability of resource scaling up or down as and when required. This gives businesses the power to react to opportunities in the market place. Maintenance of hardware and software drains valuable IT resources. Cloud provides the ability to outsource operational role of IT, shifting the risks and burden of IT infrastructure maintenance to the cloud service provider. This will free IT professionals from the server room. Refocusing them from frontline techies to business leaders focused on driving business gains through technology. Cloud computing also facilitates collaboration between employees. The power of this is highlighted in a past Frost & Sullivan research study, showing companies could increase productivity by up to 400% when investing in collaboration technologies. These technologies eliminate time-consuming processes, like sending files back and forth over email, replacing them with streamlined alternatives. This leads to an improved business bottom line. In this digitally connected world, cyber security has become a business priority for all senior leaders. The need to protect intellectual property, customer data and a company’s reputation has become a critical part of business strategy. In a time where the majority of businesses rely on the Internet for business, it has never been harder. The volume and sophistication of attacks on modern businesses is truly alarming, as is the cost of failing to defend such an attack. The average cost of a data breach now stands at $4 million, according to the latest IBM 2016 Cost of Data Breach study. 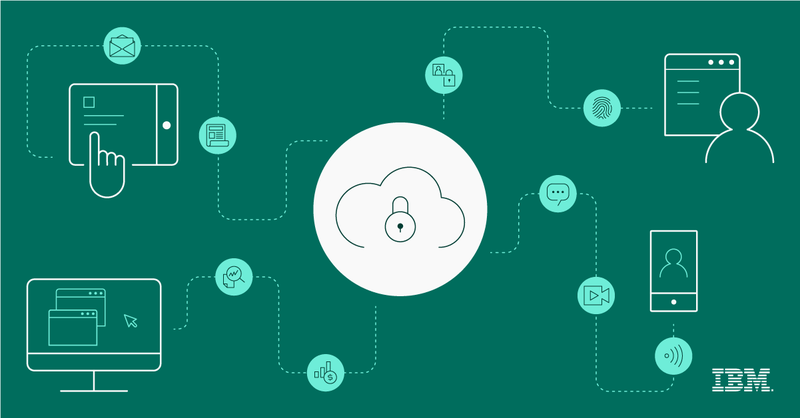 Security has historically been a barrier for cloud adoption, a trend that seems to have dropped significantly in recent years. North Bridge’s 2016 annual Future of Cloud Computing study found half of their respondents now view security as a benefit of using cloud, while the other half still say security is a barrier. Perceptions will continue to shift as cloud-secure technology advances, offering significant protection enhancements to organizations looking to avoid costly data breaches, devastating to bottom line revenue. Cloud platforms offer a range of the very latest software technologies. Again, at the click of a button. This gives businesses the ability to innovate and experiment. 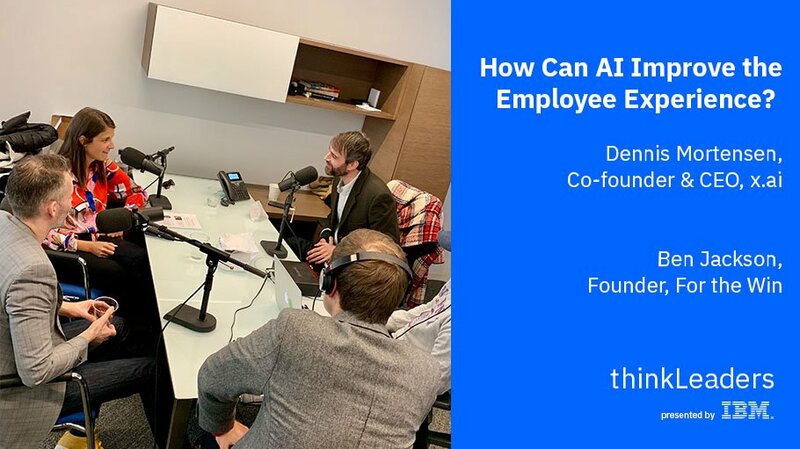 They can run trials for a new piece of technology, dabble in artificial intelligence and investigate the use of a chatbot to change the way they do customer service. This empowers organizations to be agile, adapt and utilize cutting edge technologies, all geared towards driving a strategic edge over competitors. An additional benefit is instant software upgrades. Businesses won’t have to wait around. As soon as they’re available, businesses can adopt the latest version of software unlocking all the new features. Cloud computing has the power to revolutionize and reinvent the way an organization works. It gives those business leaders – open to the opportunities – the power to adapt at the click of a button. React to an emerging trend, scale to maximize efficiency or implement advanced cyber security initiatives to defend against ever increasing threats. 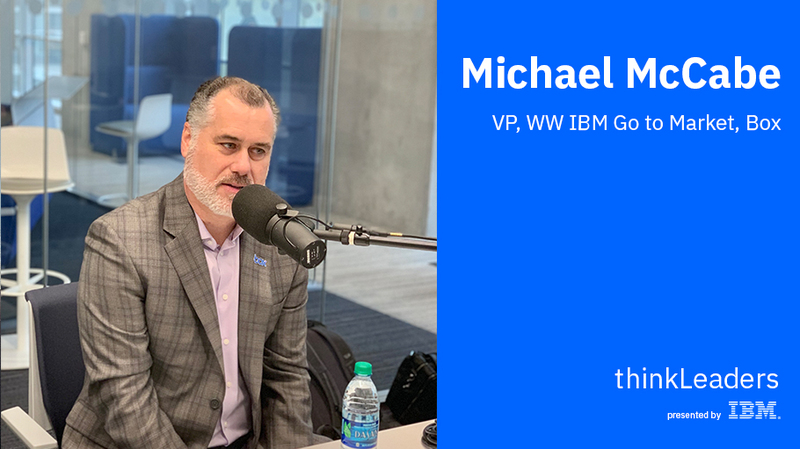 Learn more about how Watson’s cognitive technologies powered by IBM cloud can help propel your business into the future read more. 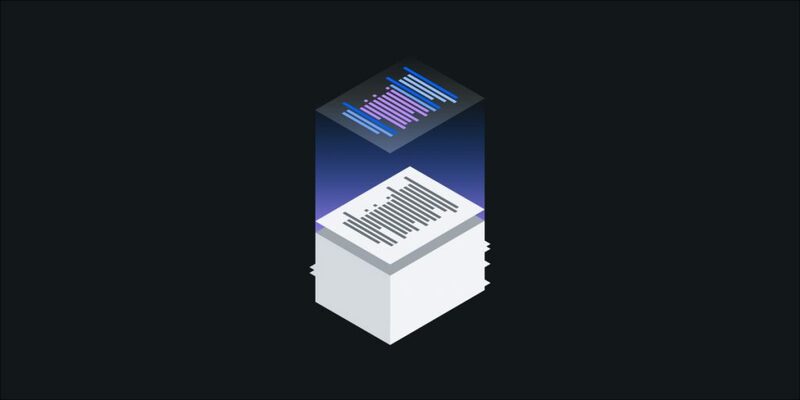 Get a 30-day free trial of Watson’s APIs powered by IBM Cloud.